It’s been a while fellow photography enthusiasts, after what it seems to be an eternity I’m back with one of my photography adventures... ZarnZarn kept the club alive and even came up with this awesome series of the PhoTAYgraphy Club Summer Activity! So if there’s someone you have to thank for making PhoTAYgraphy Club a relevant column in 2014 then go slap Z, cause she deserves a big round of slaps! Anyway... as Nach Navigates is a series of photographs I took way back in July when the torrential rains went on a hiatus here in S. Florida, thus making life easy for us salty seadogs. Venturing into the mangroves of Biscayne Bay with my trusty camera I decided to get on a manually propelled single canoe, also known as a Kayak. It was almost 10AM when I broke the shackles of being a landlubber... and soon I noticed I had not set up my camera for the harsh lighting conditions of the south. First mistake of the day. Soon after more explorers joined my journey, just like Christopher Colombus and Magallanes back in the XV Century. Typical fauna of the mangroves... Coccoloba uvifera, commonly known as Seagrape or Baygrape. Advice for future exporers: Do not eat the grapes, they don’t taste like your common grape. Second mistake of the day. 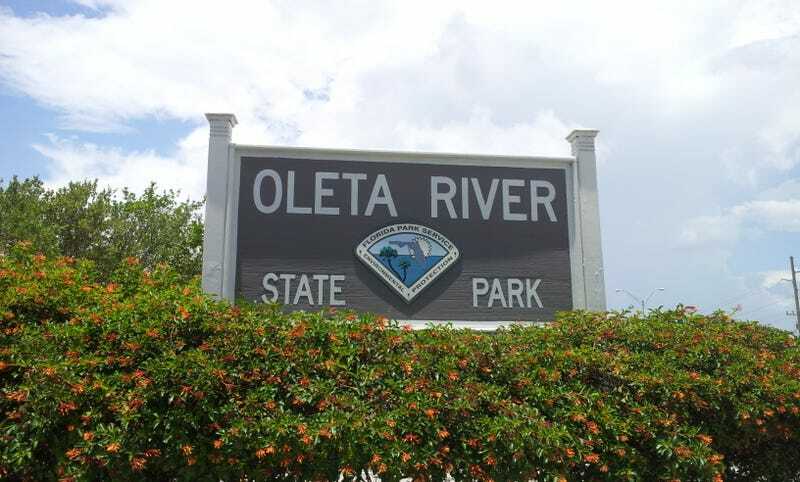 After ten minutes of traversing through the sweet waters of the Oleta River (by the way... bring money to pay the admission to the park, that was the original mistake of the day) I came upon a small beach. As I got closer to the beach I noticed a group of fishermen in the boardwalk so I decided to get closer to take some pictures of the catch of the day. That’s when I notice that the guy in the yellow shirt is an old friend... I decided to get off my vessel and pay a visit. Getting off a boat is a bad idea. Third mistake of the day. After my brief exploration of the island nearby, I decided to head back into the water. That’s when I noticed a strange rumbling around my belly area... It was time to eat. I did not bring enough food... two sandwiches and some seagrapes were not enough. Fourth mistake of the day. I kept exploring the sea, and that’s when I stumbled upon on a typical S. Florida Advice Board, it reads: Manatee Area. Slow Speed. Minimum Wake. The further I navigated the darker my surroundings were... and the weirder it got too... I swear I had never seen beetles like the ones I saw in there, Animal Crossing this was not. I was being mauled by an army of mosquitoes. Fifth Mistake of the day. A crafty arachnid was the creator of this mosquito trap, not very efficient though.